The excitement of a new school year is palpable! Welcome signs drape the walls, the smell of fresh paint in the air, new lesson plans and goals.There is so much to look forward to including how technology will advance learning for students’. It’s playing a key role in transforming the classroom! Technology in school is becoming the norm when it comes education, support and training for students’ and faculty. We are thrilled and grateful for all the supporters who have made technology possible in the ELBS. Computers in every classroom, 50 iPads and 5 TAPits enable our teachers to work effectively and efficiently with the students building communication, creativity and connection ultimately enabling us to reach new heights! 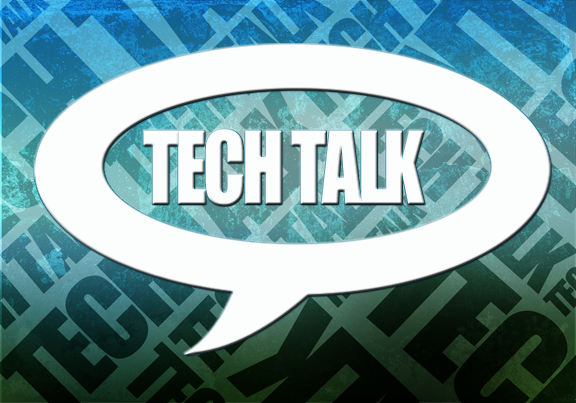 This year the Elizabeth Lee Black School will begin hosting “Tech Talks.” “Tech Talks” will be a bi-monthly 30 minute conversation at the ELBS for parents, faculty and staff to ask questions and explore the realms of the digital world including new technological ventures. Stay tuned for details! I would love to hear how you are using technology in school this year and to what heights it’s taking you? This entry was posted in Uncategorized and tagged ASD technology, Buzz Lightyear, children and technology, communication, connection, creativity, digital, education, new school year, tech talk, technology, technology in school, Toy Story. Bookmark the permalink.